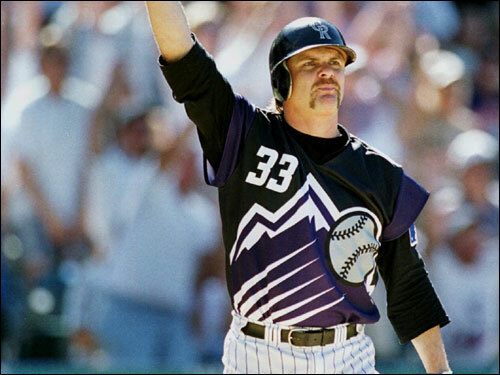 It is the Hall of Fame election episode of The Sully Baseball Daily Podcast. Biggio was left off and some people left Benitez on. The Morris debate is over but the need for a unanimous entry remains. 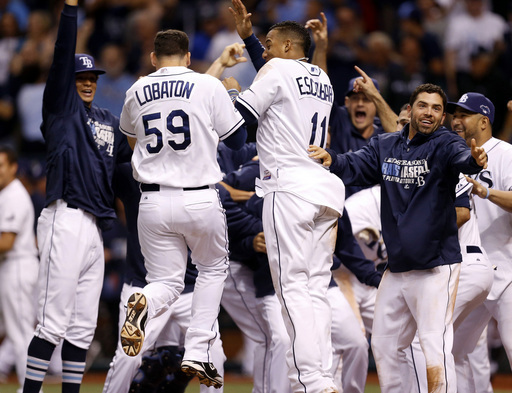 The Sully Baseball Daily Podcast today covers a wild full day of playoff baseball. A near no hitter, a surreal near brawl, a walk off homer from a most unlikely source and a clinching game that defies description and showed one manager who panicked and another who probably should have. Alex Cobb, Matt Holliday, Clayton Kershaw, Evan Longoria, Dan Otero, Seth Smith, Juan Uribe and Michael Wacha all earned full WOO’s. Jose Alvarez, Pedro Alvarez, Jacoby Ellsbury, Freddy Garcia, Charlie Morton and Jhonny Peralta earned half WOO’s. Confused of what a WOO is? Click Here. Subscribe on iTunes by clicking HERE. 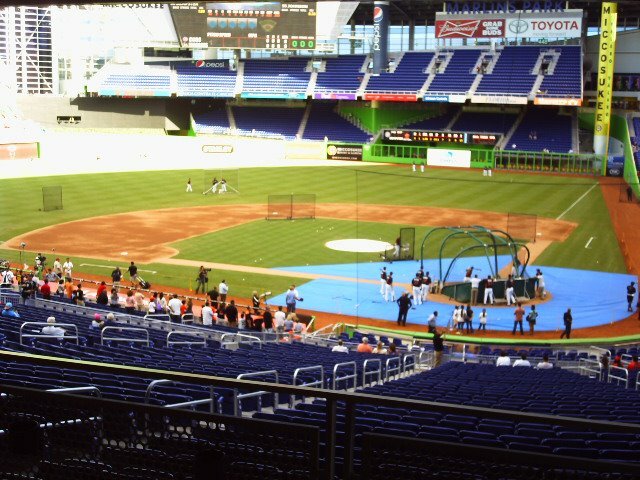 Each winning team for every post season game gets a pitcher and a hitter who earn a full WOO. And at my discretion, I award a 1/2 WOO to a worthy player on the losing team. 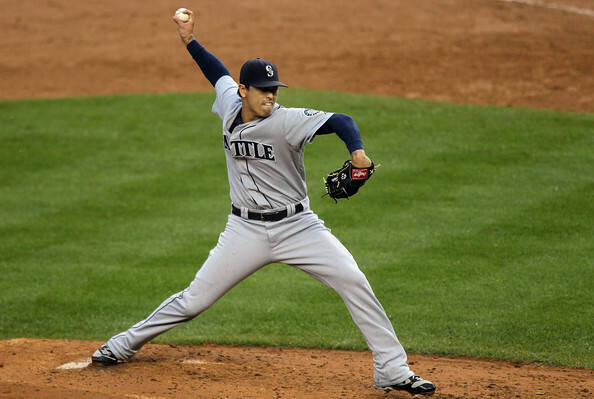 Chris Capuano came out of the bullpen in the 4th inning and stopped the Braves offense. He threw 3 no hit scoreless innings, scattering 3 walks and allowed the Dodgers to pull away. He received the victory in Los Angeles’ 13-6 win. Francisco Liriano was up to the challenge in Game 3 of the Division Series. He pitched 6 strong innings, letting up only 3 hits and 2 runs. He even walked for good measure as the Pirates won 5-3 over the Cardinals. Andrew McCutchen might not have had the big highlight hit, but he was on base 4 times, scored 2 of the Pirates runs and hit the double that sparked the game winning rally as the Pirates won 5-3. 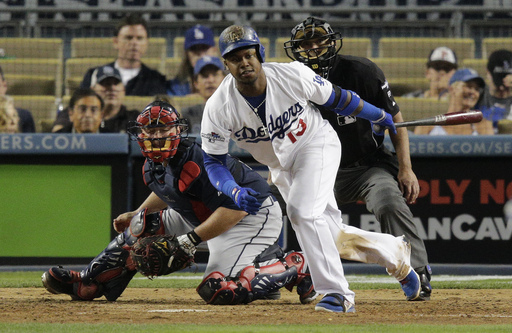 Hanley Ramirez was a home run short of the cycle, getting on base 4 times, scoring 3 runs and contributed to three different rallies as the Dodgers pushed the Braves to the brink, 13-6. Carlos Beltran continued to be a force in post season play. 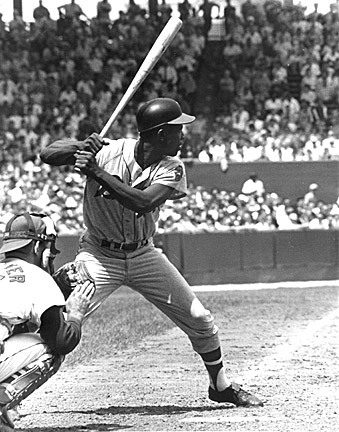 He hit a game tying 2 run single in the 5th and crushed a game tying homer in the 8th, providing virtually all of St. Louis’ offense in a 5-3 loss to the Pirates. Evan Gattis singled and scored in the first inning and singled in the Braves 3rd inning rally, pacing Atlanta’s offense early before they were shut down in the 13-6 loss to the Dodgers. I’ll update the new names daily. Ric Flair endorsing the new “SullyMetric” – WOO!! To view the Playoff Leaders for ‘Who Owned October Standings’ – Click the READ THE REST OF THIS ENTRY ICON OR SCROLL DOWN. 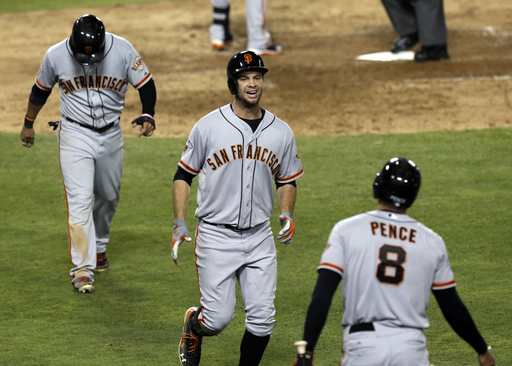 Brandon Belt led an unexpectedly potent Giants offense with a 5-6 performance, driving in 6 including a 2 run homer as San Francisco demolished the Dodgers, 19-3. Lonnie Chisenhall went 2-4 and clubbed a 3 run homer that helped the Indians cruise to an 8-1 thrashing of the White Sox. In a day full of big pitching performances, nobody was bigger than Bartolo Colon. He let a single first inning run hold up with 8 shutout innings, walking just 1 batter as the A’s continued to pull away from the Rangers, 1-0. They all owned baseball on September 14, 2013. 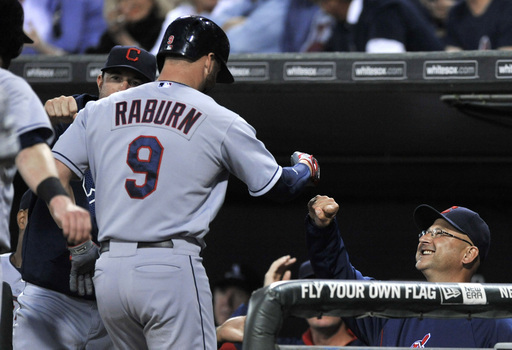 Ryan Raburn got on base 4 times, homered and drove in 5 runs, leading the Indians to a 14-3 thrashing of the White Sox. A. J. Griffin moved the A’s closer to a second straight Division Title by holding the Twins to 2 hits, 1 walk and 1 run while striking out 8 over 7 innings in Oakland’s 8-2 victory. Freddie Freeman went 3-4 with a homer and a walk, driving in a pair, helping the Braves beat the Marlins, 6-1. 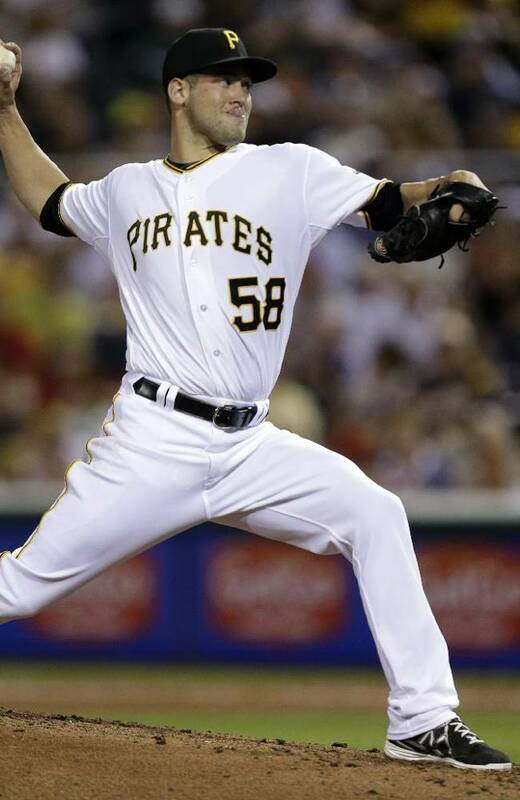 Jeff Locke pitched the Pirates back into first place by throwing 7 innings, letting only 3 Cubs get hits and letting up just a single run, getting the 3-1 win. They all owned baseball on September 12, 2013. 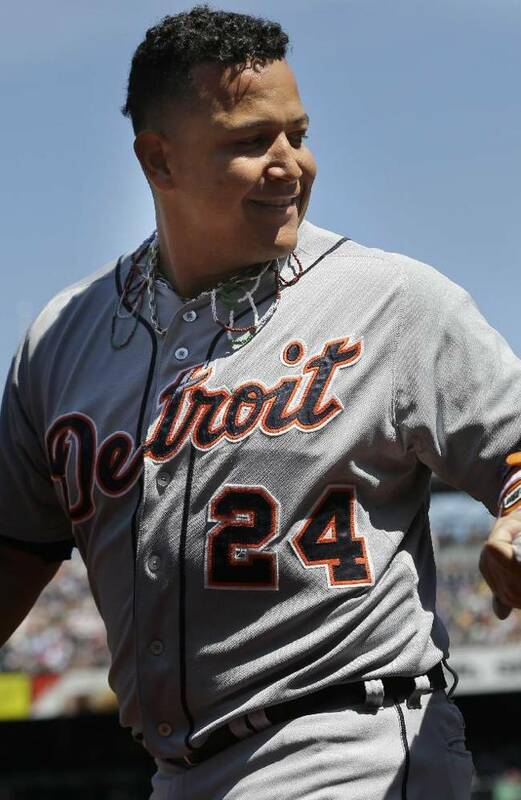 Miguel Cabrera homered in the first and got on base four times, scored twice and drove in a pair, leading the Tigers in a 11-3 romp over the Mets. Jake Peavy pitched a complete game victory in Dodger Stadium, letting up three hits and one walk as the Red Sox prevailed, 8-1. Jordan Schafer scored in the first and drove home run in the second, setting the stage for the Braves 5-2 win in St. Louis. Ryan Vogelsong pitched 8 dominating shutout innings, letting up 2 hits and walking just one as the Giants beat the first place Pirates, 4-0. 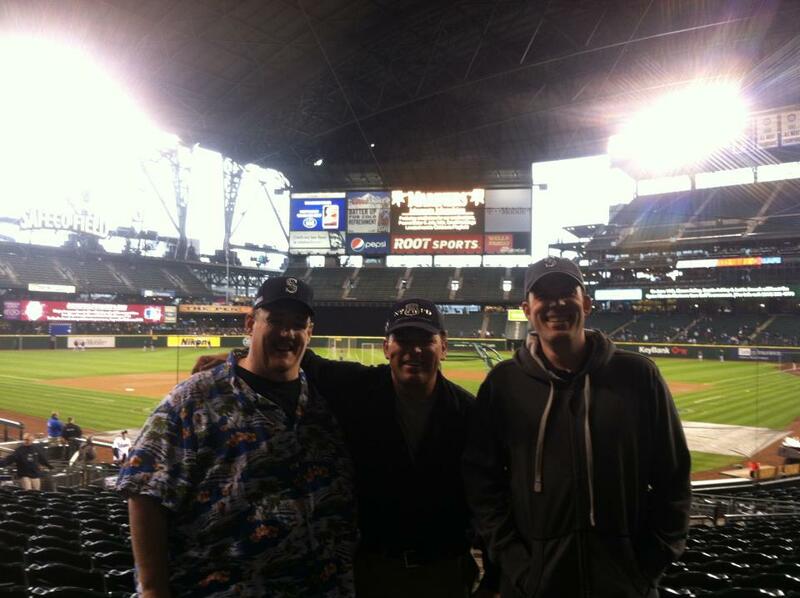 They all owned baseball on August 25, 2013. There were so many Red Sox heroes to count in last night’s stunning 9th inning rally against the Mariners. Daniel Nava drew a lead off walk and scored to start the rally, then launched a 1 out walk off RBI double to end the game. Yu Darvish struck out 14 batters and walked none over seven shutout innings. He got the win as the Rangers topped the Diamondbacks, 7-1. Justin Upton launced a pair of homers, driving in 5 as the Braves increased their Division lead and beat the Rockies, 11-2. 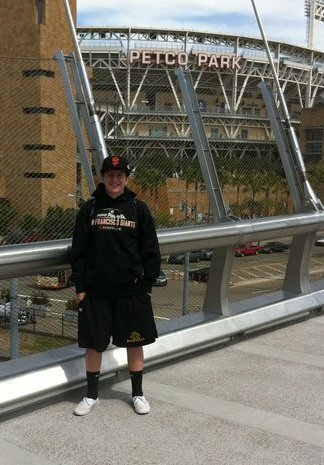 Matt Cain threw 8 terrific innings against the Phillies. 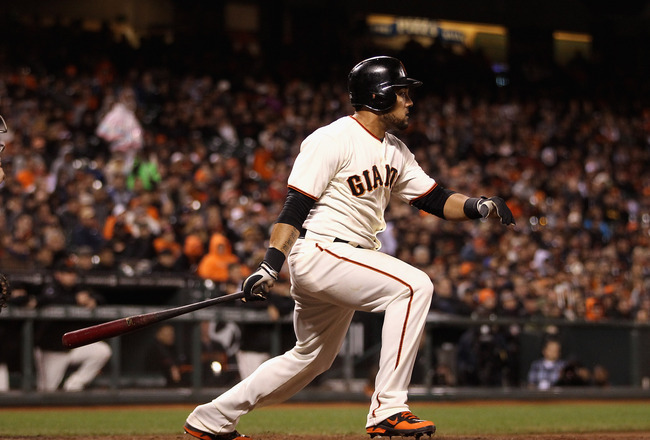 He walked 2 and let up only 1 run and kept the Giants in the game long enough to stage a ninth inning game inning rally, 2-1. 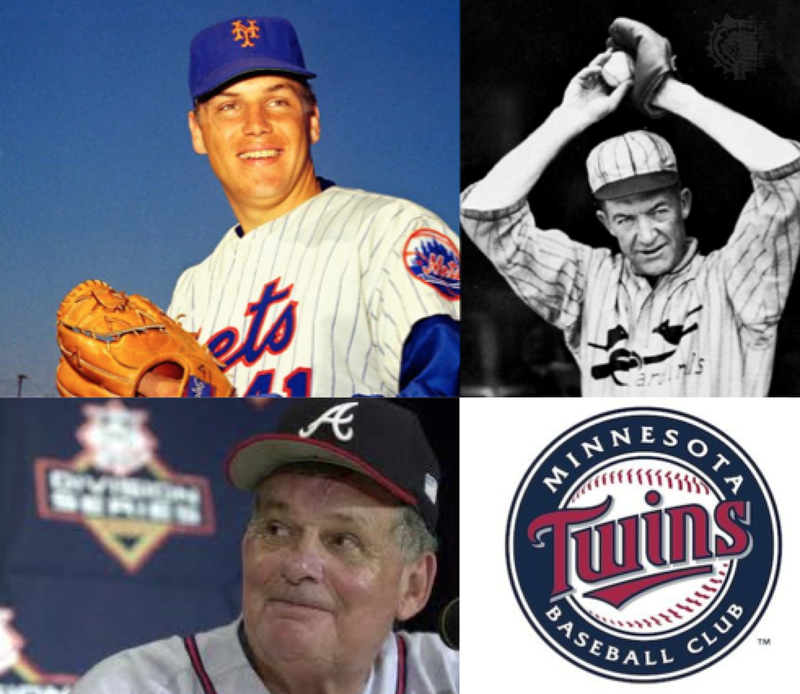 They all owned baseball on July 31th, 2013. Brandon Cumpton got his first ever big league win in his fifth start. He shutout the mighty Cardinals over 7 innings, completing the double header sweep and giving the Pirates a 6-0 win and a game and a half lead on St. Louis. 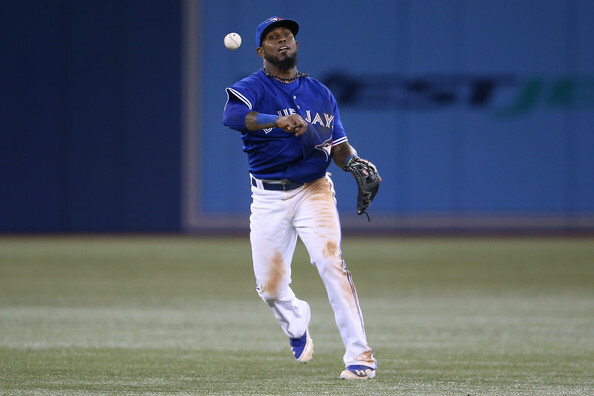 Mark Buehrle tossed seven shutout innings against Oakland, walking none and surrendering only 5 hits as the Blue Jays prevailed, 5-0. 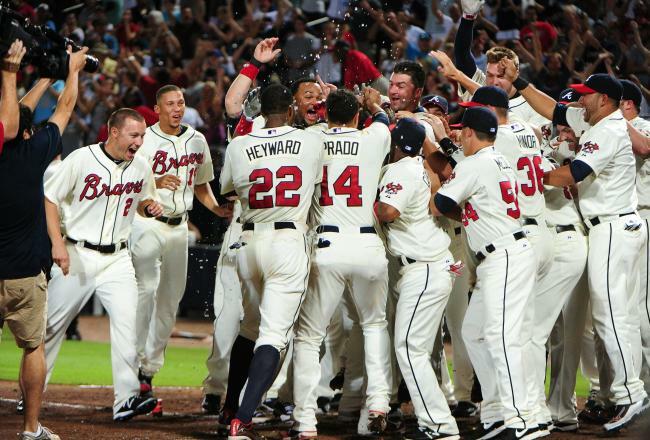 Freddie Freeman clubbed a pair of homers, driving in 4 runs, as Atlanta beat Colorado , 11-3. Mike Trout reached base 6 times, collecting four hits and two walks. It wasn’t enough for the Angels to win, however. Their bullpen melted down and surrendered a 14-11 loss in 11 innings to Texas. They all owned baseball on July 30th, 2013. 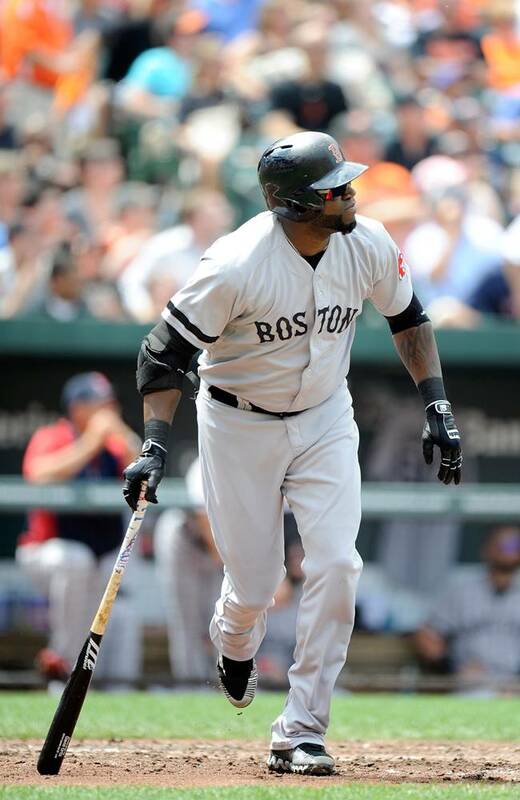 David Ortiz made up for a humiliating ejection on Saturday with an electrifying Sunday. He went 4-4 with a home run, two RBI and a pair of runs scored, leading the Red Sox to a 5-0 victory in Baltimore and catapulted Boston back into first place. Ubaldo Jimenez dominated the Texas Rangers with 8 masterful shutout innings letting up only 2 hits and 3 walks. He got the 6-0 win as the Indians swept Texas. Jason Heyward homered in the third and drove in another run in the go ahead 6th inning rally, propelling the Braves to a 5-2 victory and a three game sweep of the Cardinals. José Fernández was brilliant through 8 innings. He let just 5 hits, walked none and struck out 13 Pirates and picking up a rare win for the Marlins, 3-2. They all owned baseball on July 28th, 2013. 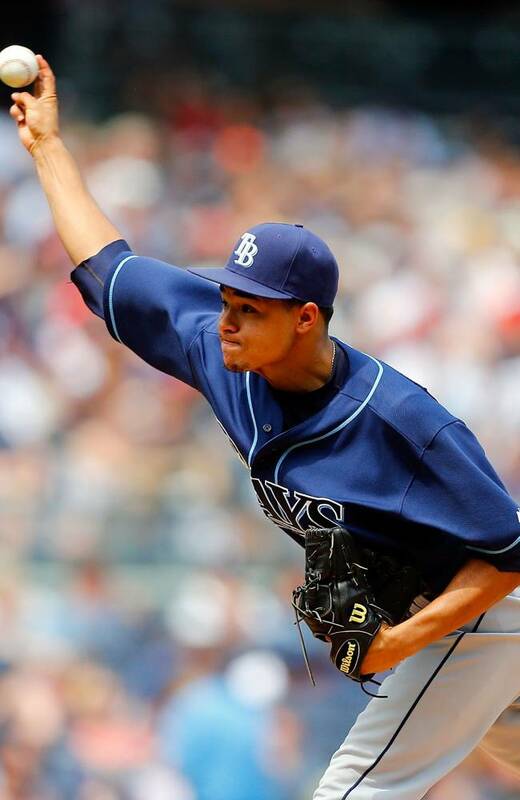 Chris Archer pitched a complete game 2 hit shutout in the Bronx as the first place Rays held off the Yankees by the slimmest of margins, 1-0. Stephen Drew went 3-5 with a pair of home runs, including a bizarre reviewed homer. 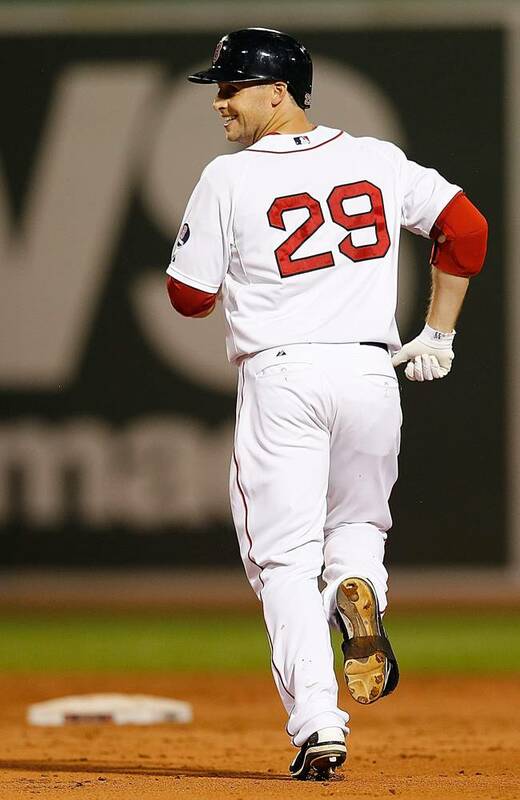 He drove in 5 of the Red Sox 7 runs as Boston topped Baltimor 7-3. Hyun-jin Ryu threw 7 innings of 2 hit ball against the Reds, giving the Dodgers another hard fought victory, 4-1. Andrelton Simmons 2 out 2 run double in the bottom of the 8th broke up a scoreless tie between playoff contenders. It was all the offense the Braves would get to beat the Cardinals in a 2-0 thriller. They all owned baseball on July 27th, 2013. 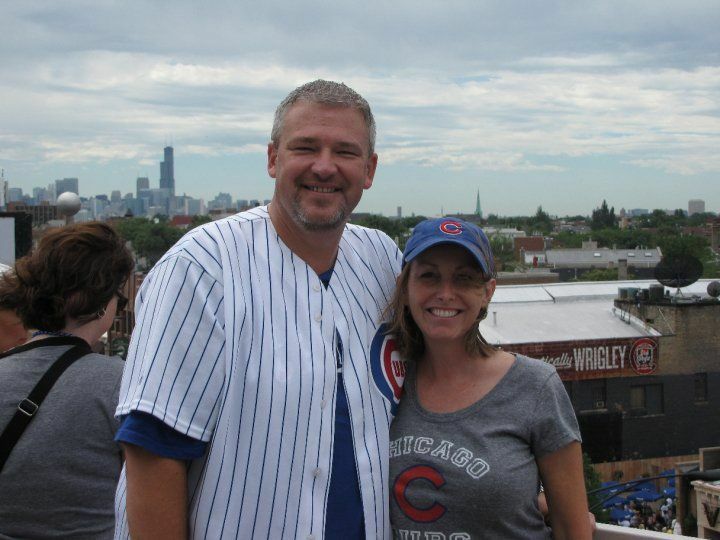 Today’s episode of The Sully Baseball Daily Podcast is a celebration of June 22nds of the past! Paul Goldschmidt, Shane Victorino, and Stephen Strasburg all owned baseball on June 19, 2013. Evan Longoria went 3-5, driving in the first run of the game. Then with the Rays and Blue Jays tied, 2 outs and nobody on in the bottom of the 10th, Longoria doubled and later scored the winning run. Brian McCann hit a go ahead homer in the second and collected an RBI in the winning rally as the Braves beat the defending champion Giants, 6-3. 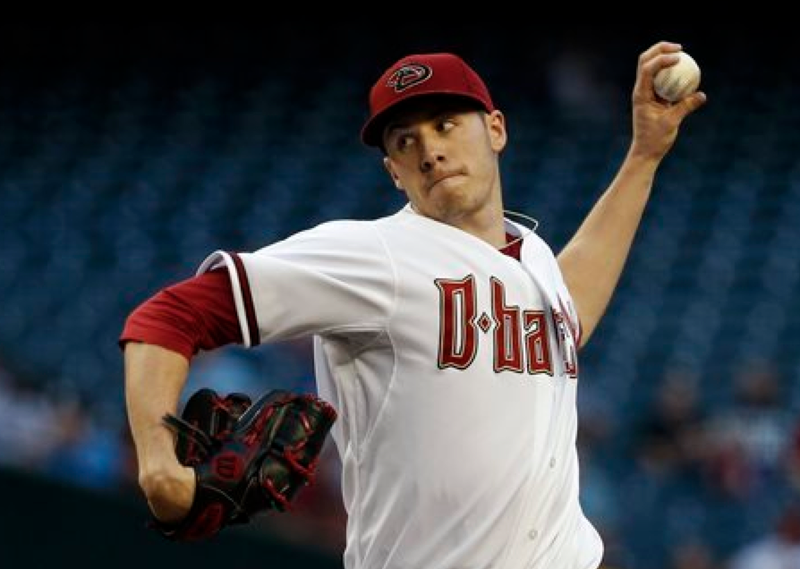 Patrick Corbin threw yet another solid game as the Diamondbacks won against the Phillies. 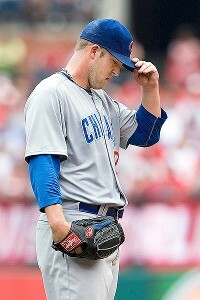 He threw into the 7th with only 4 hits and 1 run to improve to 5-0 and a 1.75 ERA. Jake Dal Porto: Unlike the American League wild card situation, the National League race is much simpler. And by that I mean that there’s one spot left to be decided, and just two teams competing for it. A couple of weeks ago this wasn’t the case. The Brewers, Phillies, Pirates, and even the Diamondbacks were all congested and all had a legitimate chance. Now, all of those teams are entirely out of contention. Boring? Yes. But it was fun while it lasted, imagining all of the possible scenarios to tiebreaker games to potential rainouts. However, the Cardinals and Dodgers are the only two left. Post Chipper Jones Era: Is David the Wright Solution? 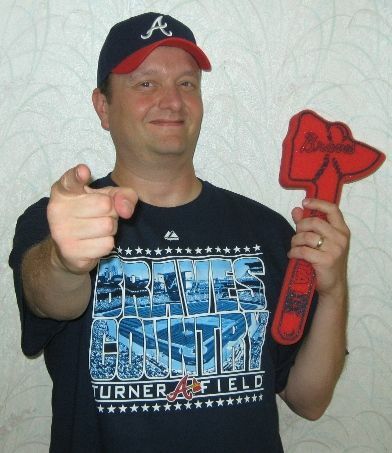 John Burns: As you all know, the almighty Chipper Jones will be retiring from baseball after this season. 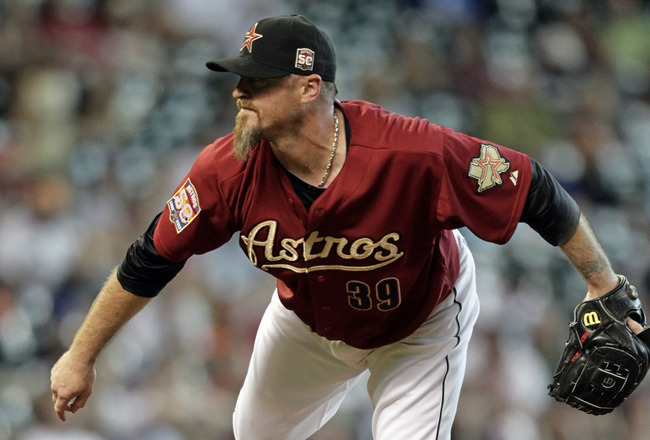 He is it calling it quits after 19 seasons in the Majors. 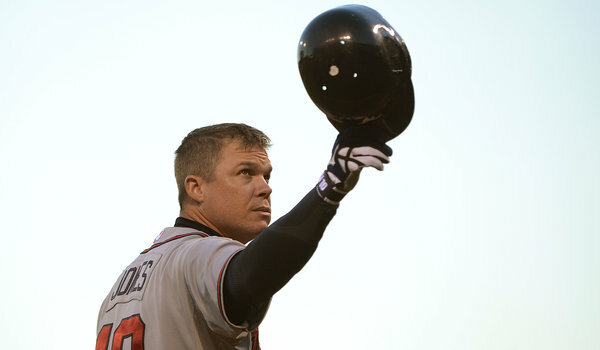 The 40 year-old Chipper Jones has been one of the best players in baseball for a longtime. 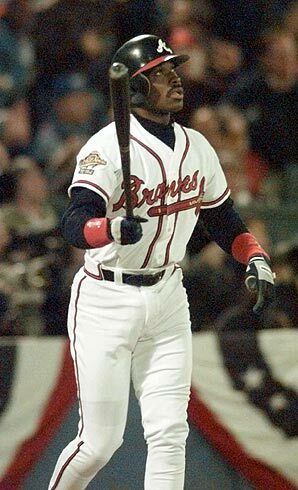 With his outstanding career numbers, it is no question that one day he will be inducted into Cooperstown. A lock to be a first-ballot inductee. 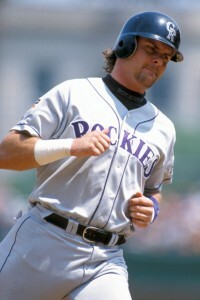 Jones has been part of Atlanta’s organization for 22 years after being drafted number first overall to the Braves in the 1990 MLB Draft. 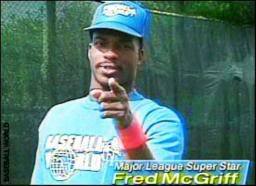 That is a lot of years at the hot corner, as well as some time spent in the outfield.